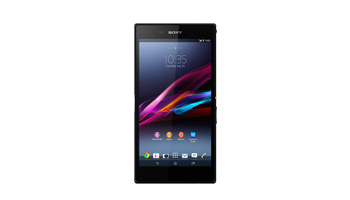 If you are looking for a fast, convenient and affordable Sony Xperia or Sony Z Xperia phone repair then you have definitely come to the right place!! No matter what problem you encounter with your Sony Xperia phone we have all the experience and expertise to help you out! There is no problem we can’t fix! 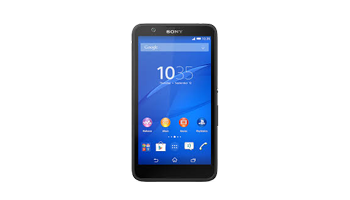 Since 2009 when the Sony Xperia exploded onto the market we have been researching this product and gaining experience with repairing this smart phone. 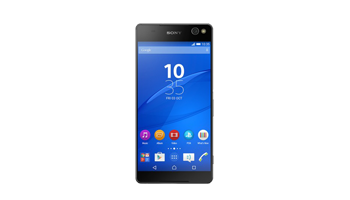 We have 10 years’ experience of repairing a vast array of Smart Phones and therefore we are the people you can trust to complete your Sony Xperia repair! All Prices Include parts, labour, VAT and our warranty. Mobile phones have come a long way and are these days like mini computers - and similar to computers, they often don't function the way they should. 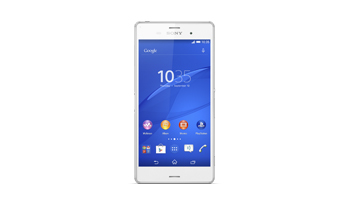 If your Xperia is causing you problems and isn't operating properly, there may be a range of issues causing this. 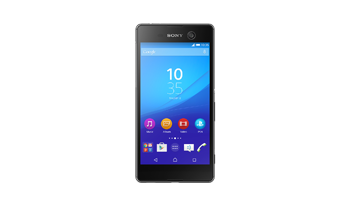 We can carry out a full range of phone repairs or replace any part of the Sony Xperia and get it back into your hands before you even miss it! We hold every part of the phone, including LCD screens, housings, charging / USB connectors and circuit level parts. Bring your Sony Xperia or Sony Z Xperia to us and we can sort it! We have excellent engineering expertise! Is your phone looking tired and old? 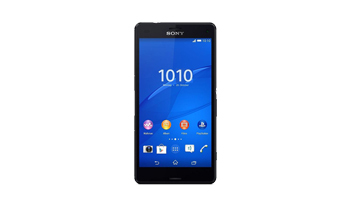 Or maybe you have dropped your Xperia Smart phone? No worries!! 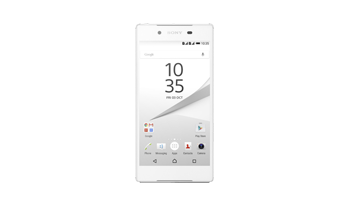 Our team of trained technicians can help with a new case or even carry out Xperia screen repairs, bringing your screen back to its original bright, razor sharp display! If your screen is broken beyond repair, don’t worry! We also perform Xperia screen replacements. Dispel those unsightly blemishes and give your pride and joy the much needed make over it deserves! If the problem is unclear with your Sony Xperia or Sony Z Xperia then why not try our "Inspection" service. If you choose this option we take a look at your smart phone and inform you of the issue and the repair costs. We are sure you will be impressed with our reasonable pricing and will want to employ our services! 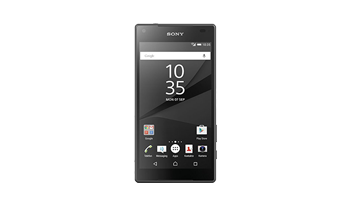 If you choose to use us to carry out your Xperia or Xperia z repair our expert technicians will get straight onto it! However if you prefer not to use the Mobile Repair Centre we will simply charge you purely for the inspection service! We pride ourselves on the high quality and standard of repairs we carry out! We know how important your phone is to you so we will treat it will the upmost care and we can assure you we will do everything we can to get your mobile phone back into your hands as quickly as possible. Here at the mobile repair centre, we can come to your rescue with our outstanding, professional and honest mobile phone repair service to get your phone fit and healthy again.